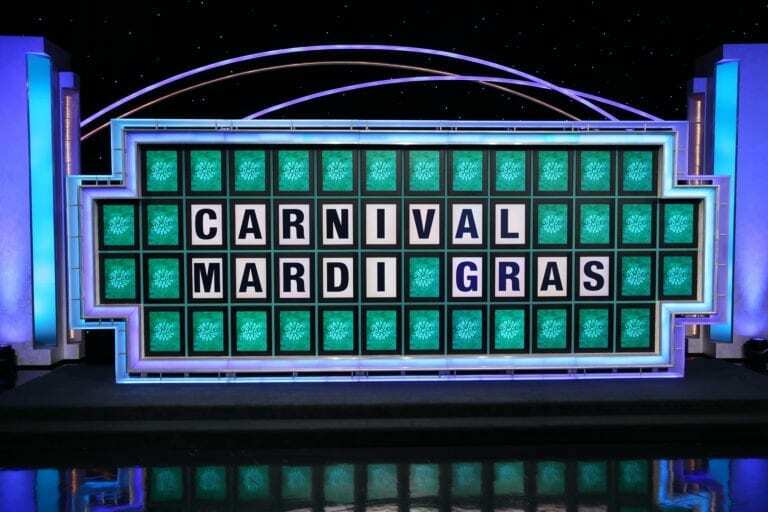 Carnival Cruise Line announced the name of their 28th ship last night at the end of Wheel of Fortune. Mardi Gras will join the Carnival fleet in 2020 as the 28th ship in the Carnival fleet. She will be the first ship in the XL-class, and is set to sail out of a new state-of-the-art terminal in Port Canaveral Florida. The 180,000 gross ton vessel will be able to carry 6,500 guests at full capacity. Back in 1972, Carnival purchased a ship and named it Mardi Gras. However, it was only 27,000 tons.